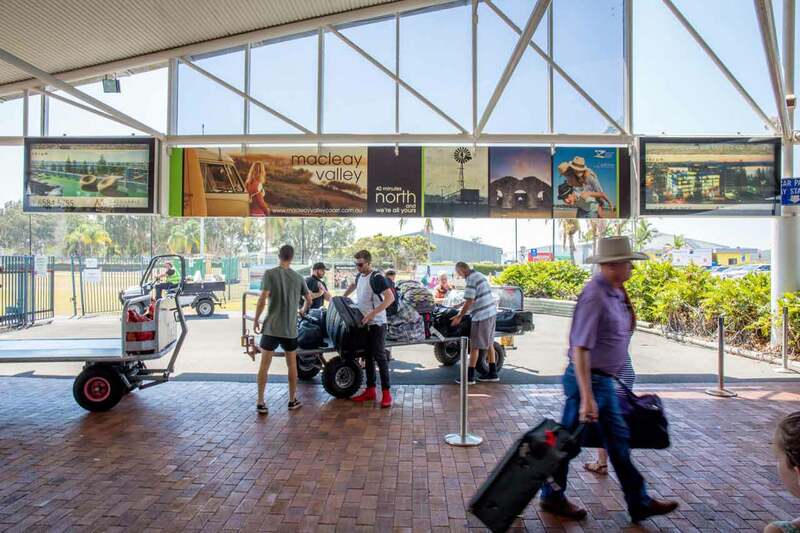 The Port Macquarie Airport serves the Greater Port Macquarie and wider Mid North Coast region, and caters for approximately 230,000 passengers per year, making it the 5th largest regional airport in NSW. 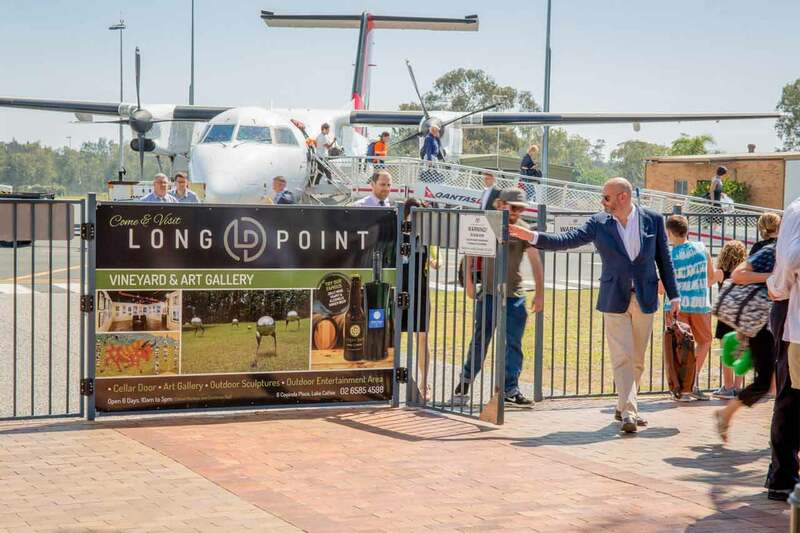 The Airport welcomes many travellers into the region and also supports a vibrant general aviation sector. 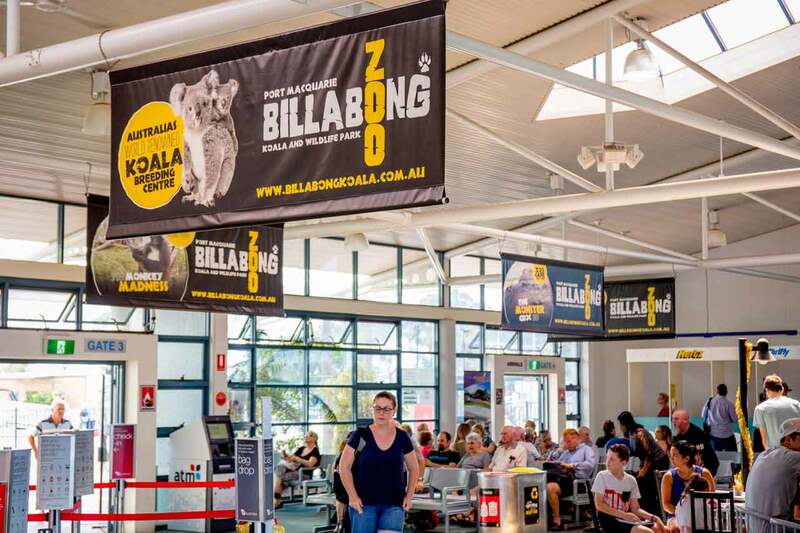 Get in touch to learn more about Port Macquarie Airport Advertising.